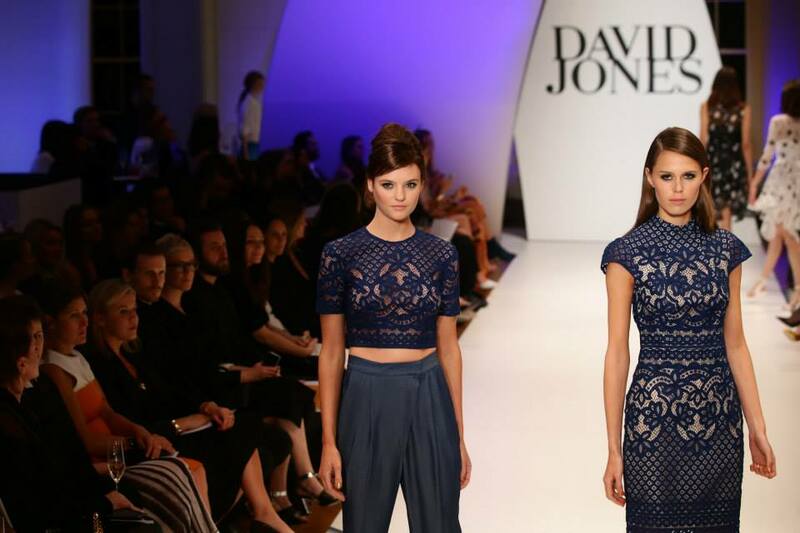 David Jones Spring/Summer 14 Launch – Which Look Did You Love? We contracted summer fever while watching DJ’s new seasons launch via online live-stream last Wednesday night. The launch introduced fabulous new Aussie labels featuring Woolmark prize-winner Strateas Carlucci, The Upside, Rebecca Valance and Manning Cartell. There were plenty of eye-catching designs that perfectly sets the mood for the much anticipated warmer season. Our favourite looks just to name a few were Ginger & Smarts’ python lace, Zimmermans’ aqua and ox blood colour combo and the ever-glistening collection by Rachel Gilbert. 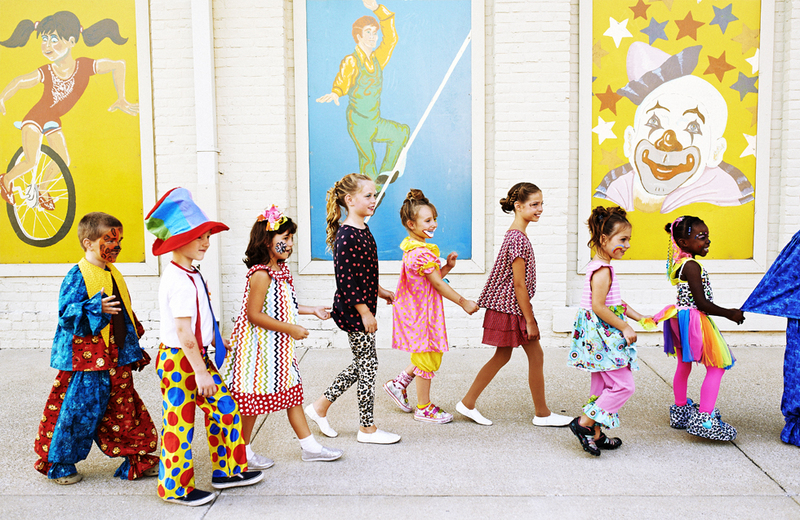 We can’t help but daydream the perfect setting for these outfits! How stunning does new fashionable sportswear label, The Upside look? 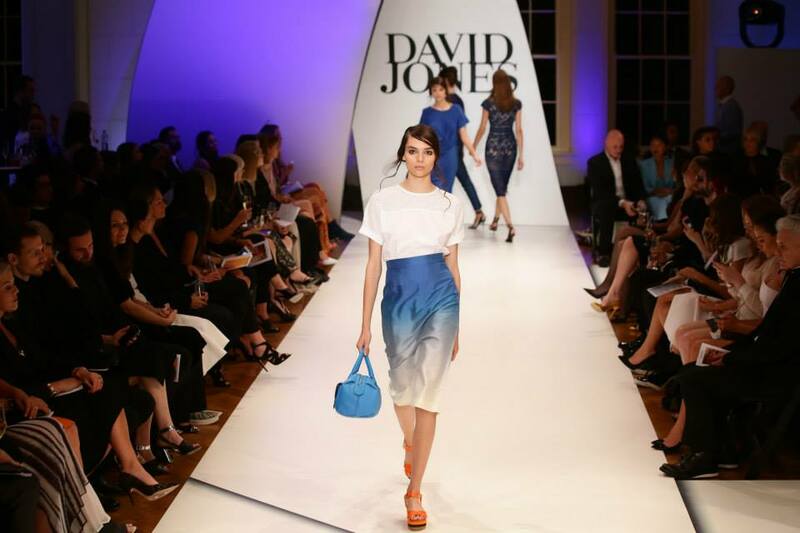 Designed by Aussie designer Jodhi Meares, her designs offer styles that are eco-friendly and super functional as well as incredibly versatile for in and out of the gym. Victoria’s Secret Angel Candice Swanepoel here is pictured wearing a couple of the designs and we are convinced. We are loving the injection of animal prints in the collection. 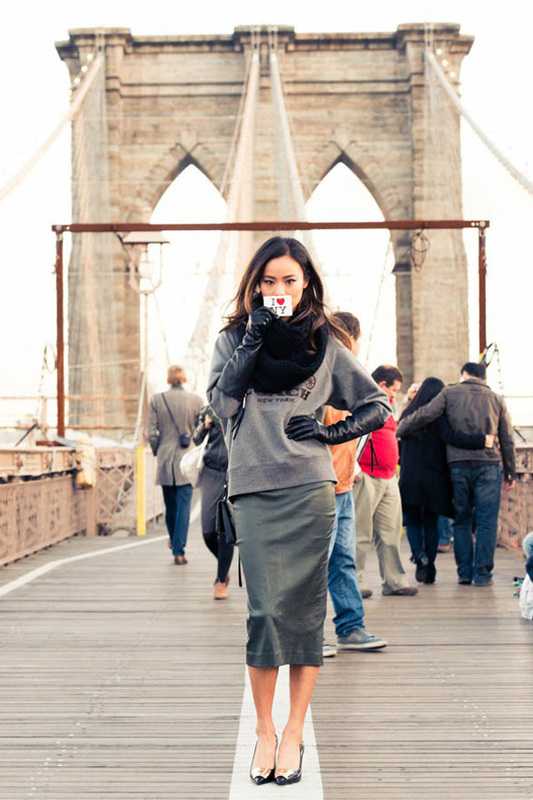 She’s an actress/former reality TV personality/fashion and travel blogger. You might know her from films she’s been in including the Hangover, Sucker Punch and Sin City. The Korean American beauty has caught our eyes with her extensive archive of amazing outfits and gushful photographs of her travel itinerary posted on her blog named ‘whatthechung’. 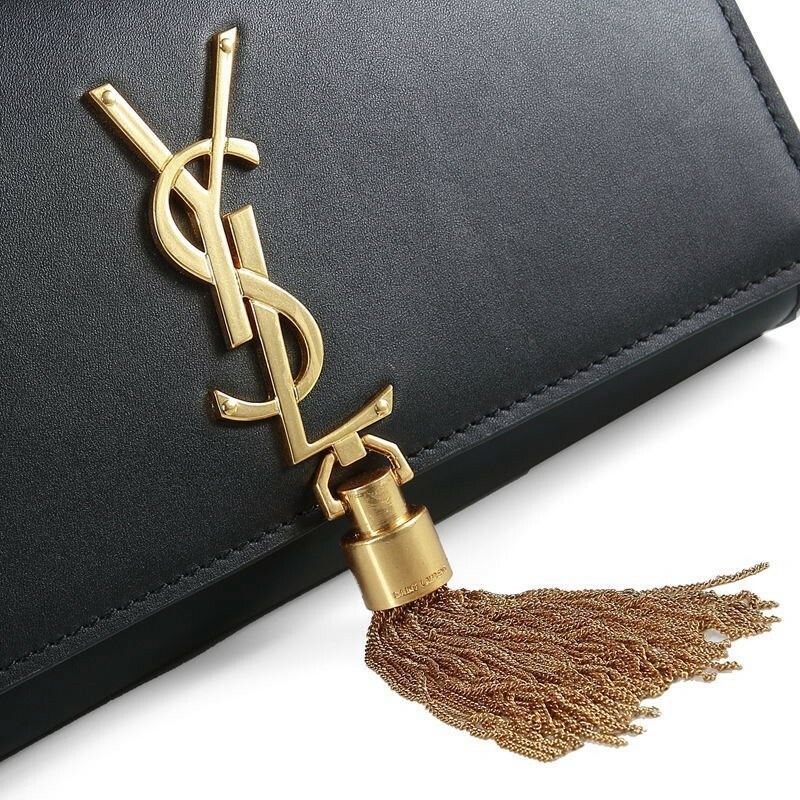 Making it to the top of our fashion bucket list, is the impressive YSL monogram tassel bag. It’s compact, perfect for both day and night and is visually very appealing. 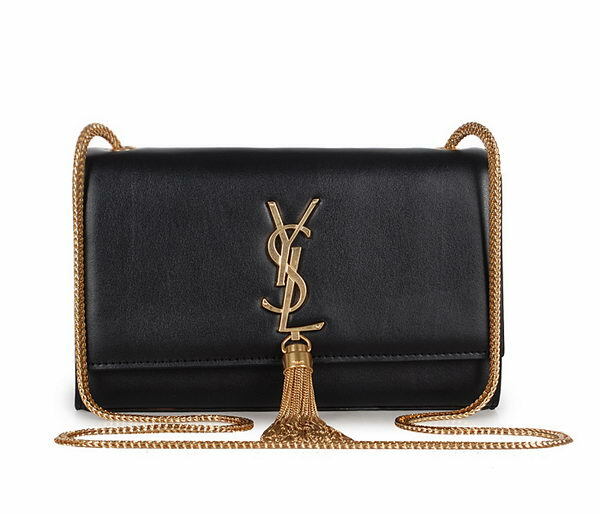 If you prefer a timeless, high-quality wow-factor bag, this is the one for you. 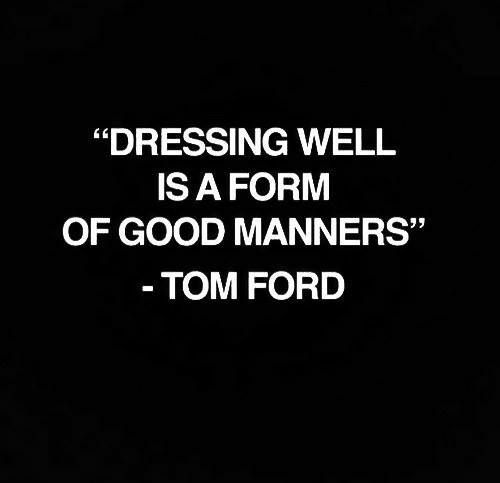 Remember to have fun with fashion! Stepping out in a stylish avant-garde statement mini-dress with minimal accessories and a new blue hair do’, Miss Richie looks just impeccable. This is a perfect example of accessorising an outfit correctly. Choosing an accent colour from the garment and implementing it into the accessory completes and brings harmony to the whole look. Make-up is no exception, as you can see here with Nicole Richie. Looking fab! Whether out of convenience or inspired by the street styles stars who’ve donned the look before, layering jackets is the ultimate way to combat the cold without completely muffing your style. But before you toss out puffy coat over another. We’ve created different styles of layering combinations without getting lost in the layers.